If you want a bigger size, we can list another auction for you. 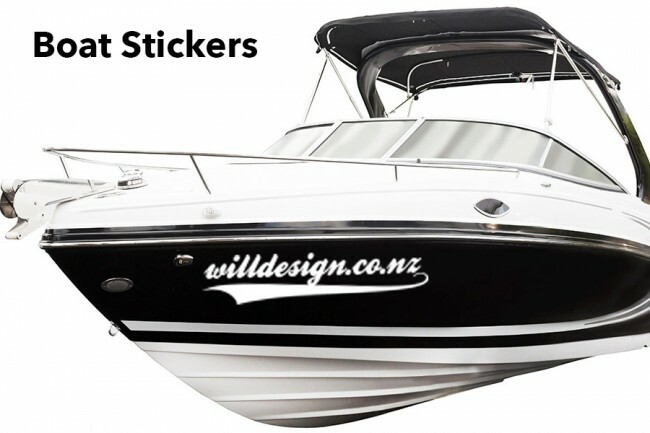 Decorate your boat, cars, windows - anywhere you want with the great vinyl stickers and quotes. 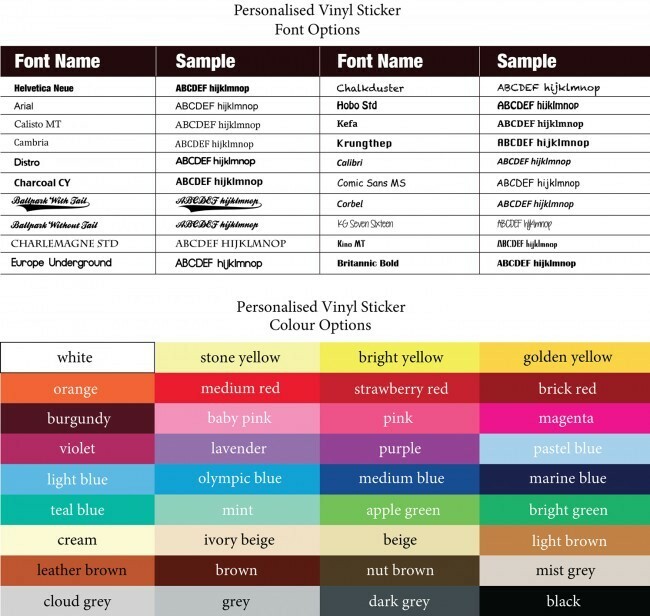 vinyl stickers is a simple and effective way to decorate almost any space.